Apparently, someone decided that Christmas begins the day after Halloween this year. It’s November 2nd, Thanksgiving is still weeks away, and yet everyone is gearing up for the holly jolly nature of December. Disney isn’t doing anything to help, releasing a seemingly well-known Christmas property almost two months before the actual day is ill-advised from just about every perspective, and as the numbers and reviews are showing, it’s not without reason. Young Clara (Mackenzie Foy) needs a magical, one-of-a-kind key to unlock a box that contains a priceless gift. A golden thread leads her to the coveted key, but it soon disappears into a strange and mysterious parallel world. In that world, she meets a soldier named Phillip (Jayden Fowora-Knight), a group of mice and the regents who preside over three realms. Clara and Phillip must now enter a fourth realm to retrieve the key and restore harmony to the unstable land. Nearly every piece of this film is baffling. 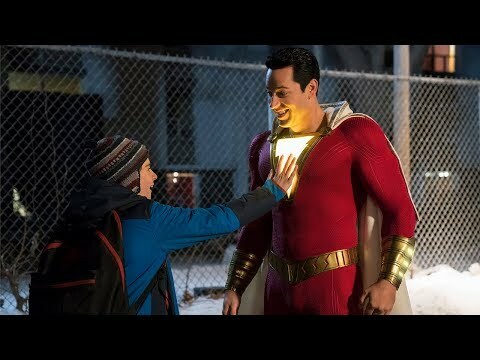 Not only has Disney released a Christmas film in November, which is questionable in its own right, but it failed to show anyone that this was worth making. Outside of a talented cast, that is utterly wasted, the project seemed absolutely doomed from the start, and the critical reception and box office receipts will only prove this. 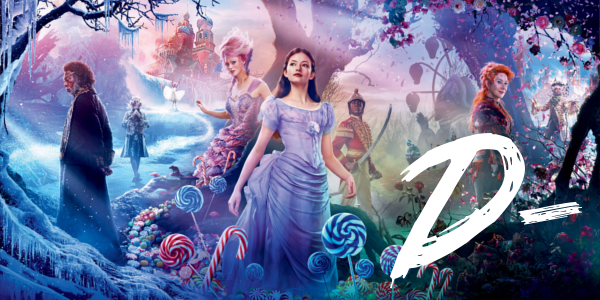 The lack of a competent story ultimately dooms The Nutcracker and the Four Realms to irrelevancy before it even gets out of the gate. A jumbled mess of clichés and the easiest solutions, the film will put you to sleep faster than just about anything in 2018. It really is a shame that something creative and inventive couldn’t have been crafted around the beautiful costumes and sets on display, a masterful presentation of gorgeous colors and elegance. Instead, the whole endeavor is about as hollow as the bad CGI tin soldiers. The Nutcracker and the Four Realms is bad, and it’d be hard for anyone to disagree, but with a more holiday friendly release some of the errors could’ve likely been ignored for a film that is supposed to be light Christmas fare. Because when all is said and done, the film is a visual treat, designed with both the elegance of the story, music, and characters in mind, it’s just everything else that’s a disaster. Now, The Nutcracker and the Four Realms will likely be forgotten before December even gets here, let alone Christmas.